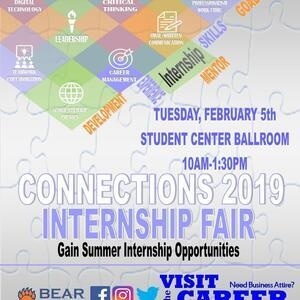 Gain Summer Internship Opportunities at our 2019 Connections Fair. 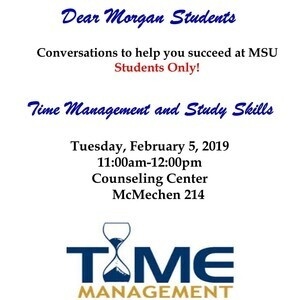 Make the Connection. 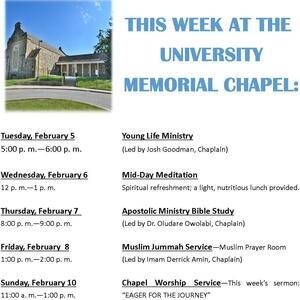 Please see the attached information sheet which describes the activities scheduled at the University Memorial Chapel for this week.